BA Productions is a multiple award-winning, broadcast quality HD video production company engaged in delivering a full range of video-based products and services to a diverse clientele. 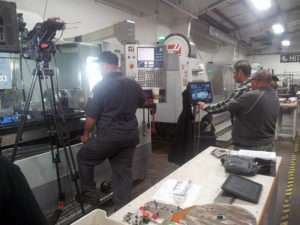 Located in beautiful Northern California, we have provided video production services to television networks, corporations, public and private agencies since 1992. Founder and owner, Brendan Compton, launched his career while attending college for broadcasting, fully immersing himself in the industry with dual internships at KFCB Channel 42 in Concord and KCRA Channel 3 in Sacramento, California. 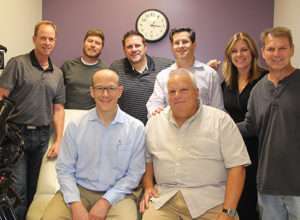 He started off working in production with a studio crew running camera, installing studio lighting, threading and operating one-inch reel-to-reel tape machines and worked his way up to operating a switcher and running audio for live telecasts. In just a few years Brendan gained valuable experience and insight from top brass camera operators and production personnel. 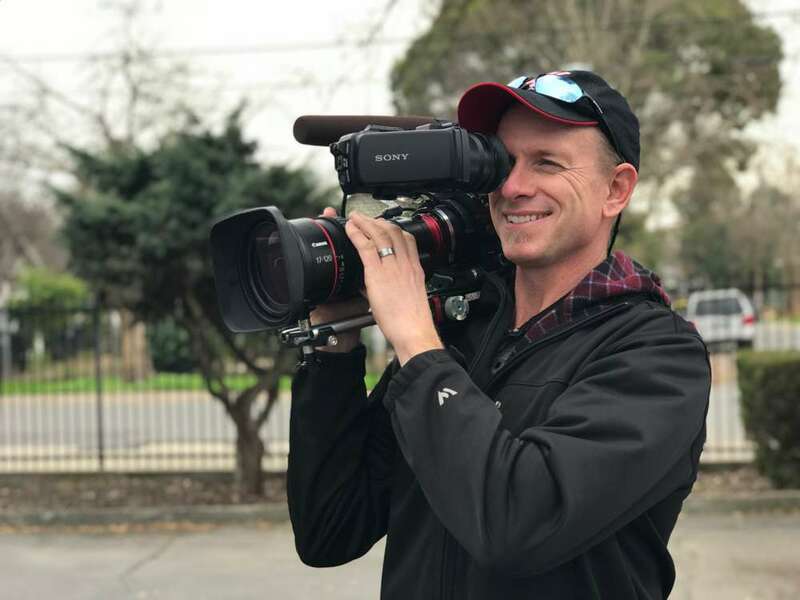 Today, Brendan Compton is accredited and sought after cameraman and editor with a respected track record working on many aspects of television production. He is often hired to create promotional, educational, and training programs for major corporations and government entities. Brendan’s eye for composition has resulted in multiple awards for cinematography on various broadcast and corporate film productions.